How Often Are Those Emergency Room Drapes Laundered? How Can A Local Family Owned Laundry Compete Against A National Company? First “#” Now “@”? What Does It @ll #Mean?? 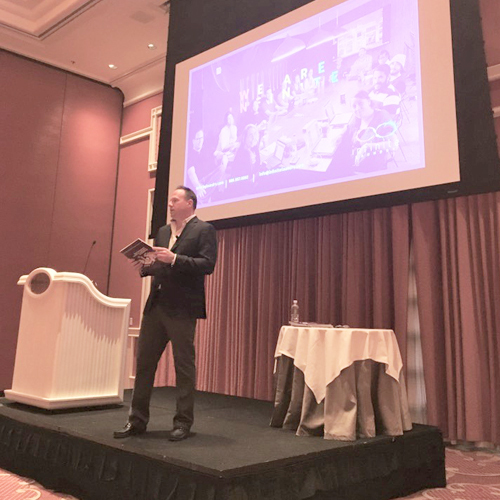 Infinite Laundry President Jeff Wile shared valuable industry tips and insights during his presentation at the CSCNetwork convention. 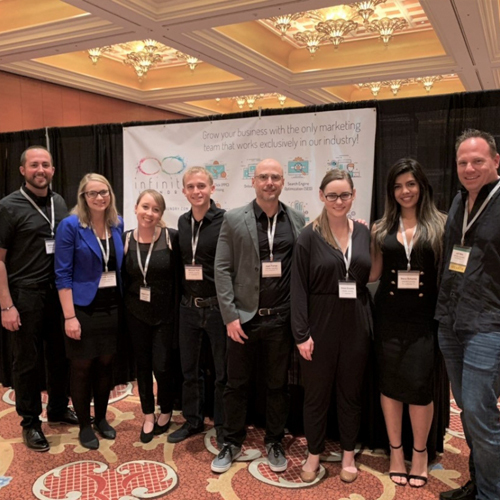 We had a great time at the CSCNetwork's 2019 convention connecting with clients and making new friends! Thank you to everyone who made the week awesome. 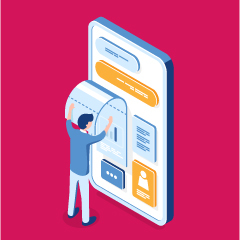 We're developing new ads that include video, audio and other advanced elements to help grab viewers' attention and pull them to your site. 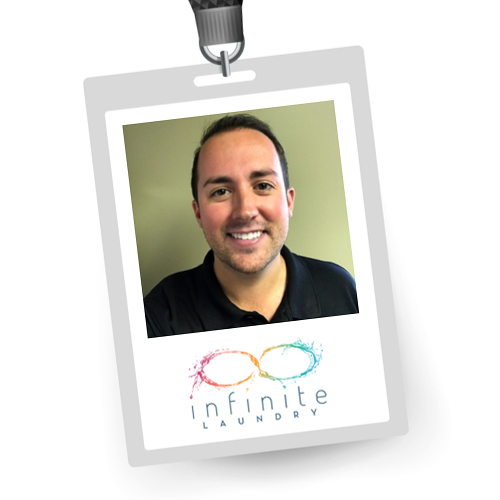 Matt Smith, our newest team member, is using his years of industry knowledge to help commercial laundries just like yours fill positions with experienced and dedicated candidates.